This portable amplifier is perfect for beginning students! It is easy to carry with its special ultra-thin design. Although small, it sounds like and amp three times it's size. It has a drive gain boost, two-band EQ and Volume, Bass, and Treble control. 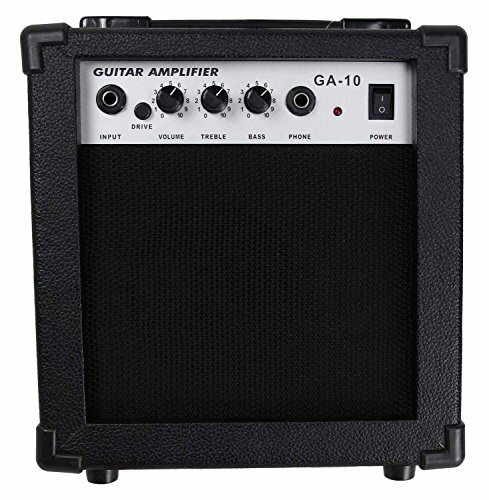 This amp makes a great gift! If you have any questions about this product by Barcelona, contact us by completing and submitting the form below. If you are looking for a specif part number, please include it with your message.